Salvador is a seaside city north of Rio de Janeiro by 1000 miles in the state of Bahia. It is known for its large Afro-Brazilian population and culture, historical center called the Pelourinho and a Carnaval that is more street then feathers and high heels like in Rio. I visited Salvador to go to Carnaval and it was an amazing. 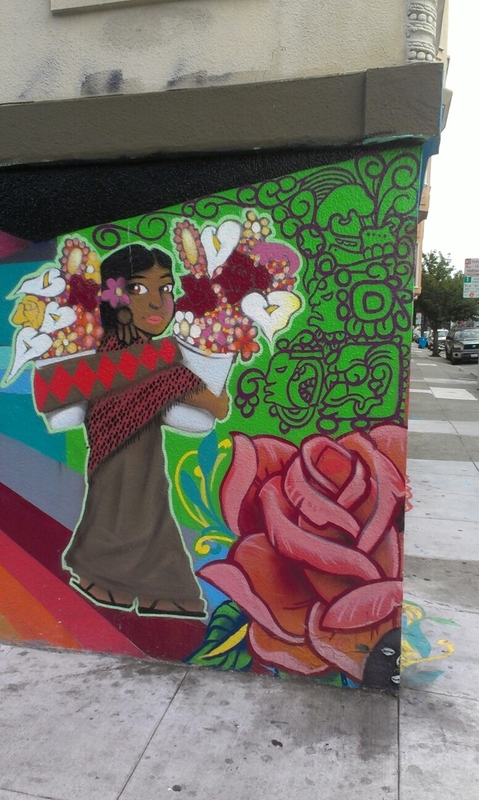 Throughout the week I tried to snap as much street art as I could. 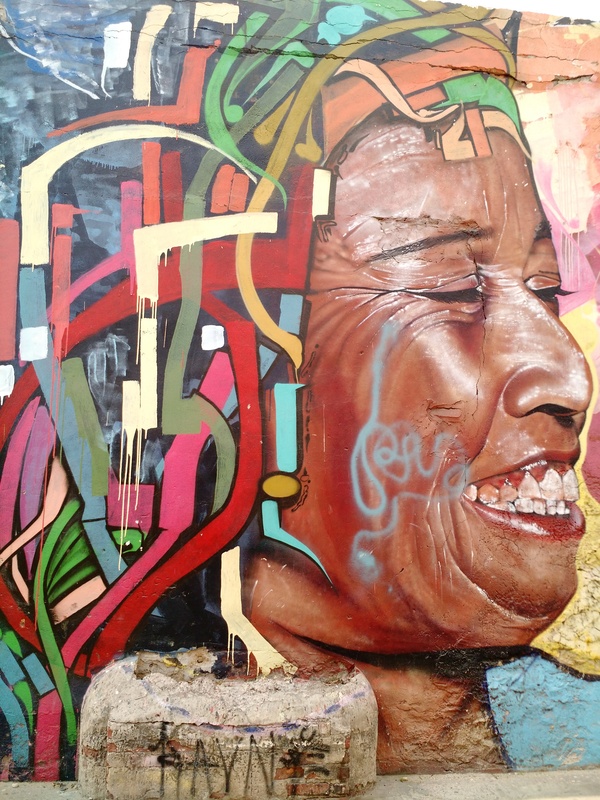 I wanted to capture this part of Brazil’s sreet art for its unique style and expression. I took all photos with my old Canon Elph, 9 megapixals. I never took my phone out of the house as I was worried about theft. During the day it was relatively safe but at night in the crowds, pick-pocketing is quite common. 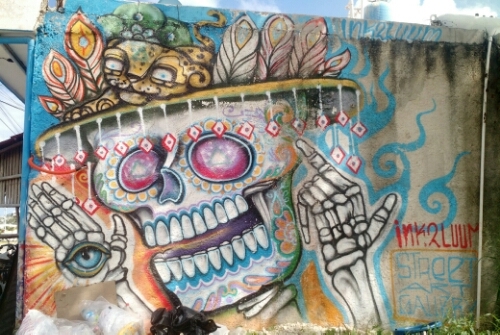 This is just the tip of the iceberg for street art in Salvador. My Airbnb host runs a supply store for artists in Salvador. If I hadn’t been busy seeing parades everyday for Carnaval I would have had him show me more. 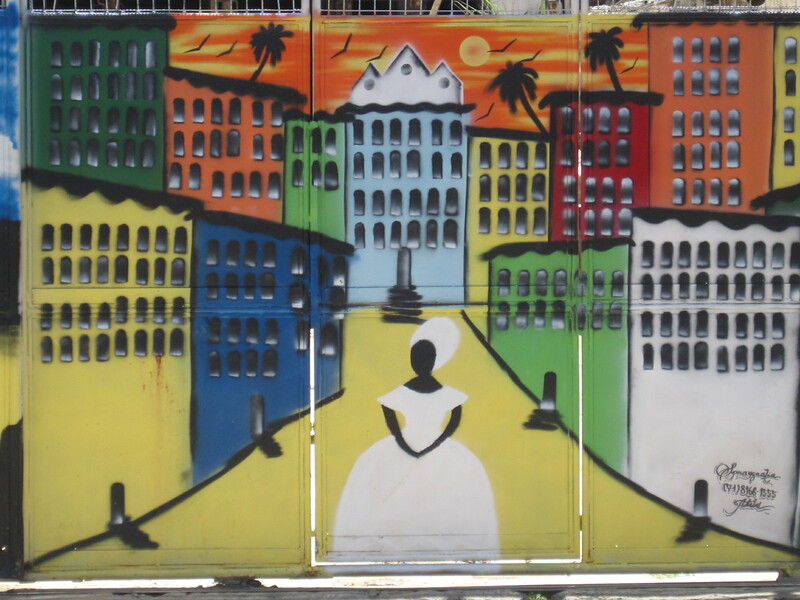 All of these pieces are between the Pelourinho and the neighborhood of Barra.